First of all I have to say whay I love working with fireworks. Here I will explain how to create web 2.0 style fills manually (you can download style libraries from various sites and I have used them in the past, but they are uneditable) and fairly easy. Let us start. First of all you have to trace out your logo from a bitmap or write down some text. right click on it and select "Convert to paths"
Next up select each path individually and in the live effects section select and add a "Photoshop Live Effect". This adds an outline to the objects. 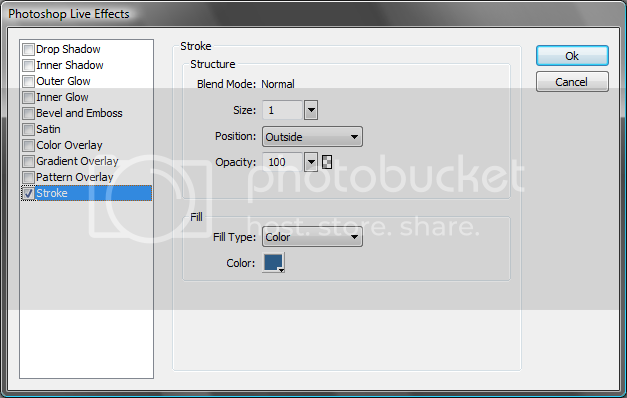 Then select all paths, duplicate them, remove the photoshop live effect from the newly created ones and draw a rechtangle in front of them. You can use other shapes as well. 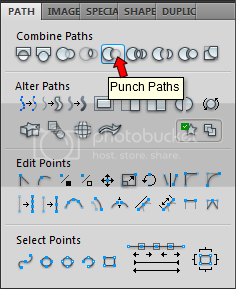 With all paths and the rechtangle selected, open up the path panel and select "punch paths"
Select each of the newly created objects individually and create a gradient fill. The top color being white, and the bottom being the fill color of the original path. 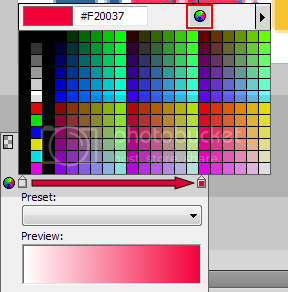 Next select each of the original paths, set the fill to gradient. You can try out different shades until you are happy with the result. 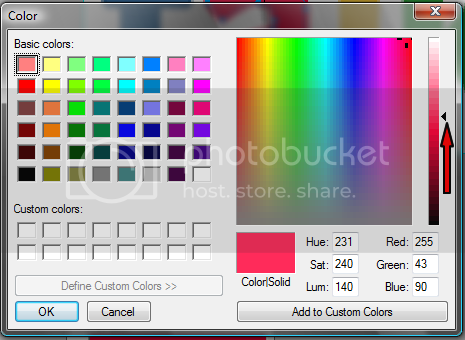 Next up select ALL the objects on the canvas, duplicate them, group them, right click and select "Flatten selection" (this is a good practice when using Photoshop Live Effects, of any of the Live effects because when flipping Fireworks tends to keep effects settings as they are so shadows, glows, etc may not be flipped), flip the image and proceed to creating a reflection. 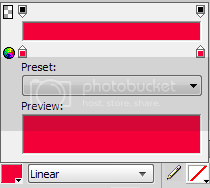 I also like to set the oppacity of the image to 80-90% before adding "Auto Vector Mask"
In the optimize panel set the image type to "PNG32", set the canvas color to transparent and press "CTRL+SHIFT+R" to bring up the "export" dialog.